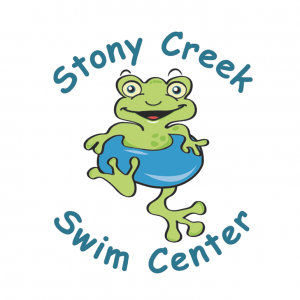 We are an instructional swim facility with locations throughout Hamilton County. As active members of the United States Swim School Association, we attend 1-2 national training conferences each year, where we learn about the most up-to-date educational advances in aquatics. We provide high quality lessons and unique programs to our community. Our students start as young as 4 weeks old and most will stay in our program until they complete our highest level. Warm water and small class sizes make our facility very unique and help swimmers feel comfortable. We also have specialized classes for fearful children, competitive strokes students, and swimmers with special physical and developmental differences. While other facilities in the area offer swimming as one of their programs, it is our one and only program. Swimming and water safety are our passion. We also offer open swim on Sundays from 4-6PM. Special Needs: We offer swimming lessons for students with a wide range of physical, mental, and emotional learning differences.